“This is devastating news for Canada’s energy sector and Canadian workers. “The blame for this development rests squarely on the shoulders of Justin Trudeau. He has failed to take a single concrete step to ensure this project is completed. All he has done is give us empty words with no action. “Not only has the Prime Minister failed to champion important projects like Trans Mountain, he is actually making matters worse by imposing policies that harm the Canadian energy sector, like the carbon tax and new regulations that penalize Canadian oil exports. “The Canadian energy sector produces the most environmentally and socially responsible oil and gas in the world, and Canada’s Conservatives recognize that the livelihoods of hundreds of thousands of Canadians depend on projects like the Trans Mountain Expansion. “In contrast, Prime Minister Justin Trudeau has failed to recognize the importance of the Canadian energy sector and publicly stated that he believes the Canadian oil sands need to be ‘phased out’. “Prime Minister Trudeau’s failed policies have contributed to the greatest decline in Canadian energy investment in 70 years – a loss of $80 billion – and resulted in more than 110,000 energy workers losing their jobs. 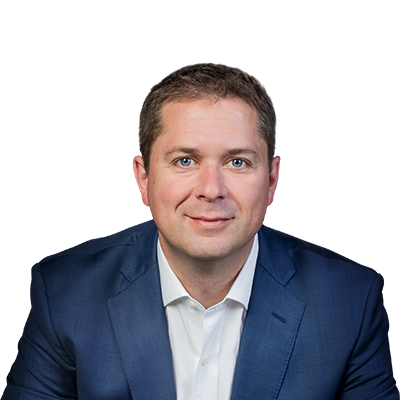 The Prime Minister also vetoed the approved Northern Gateway pipeline, and killed the Energy East pipeline with last minute rule changes and a regulatory standard that doesn’t apply to any other sector of the Canadian economy. “Considering the Prime Minister’s track record of failure, it shouldn’t come as a surprise that Kinder Morgan is now suspending work on the Trans Mountain Expansion project.